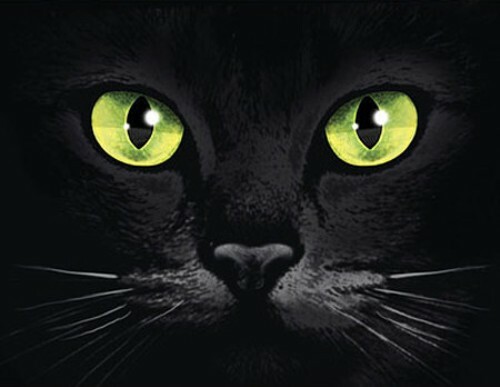 The cat eyes can only present the night vision and the peripheral vision. On the other hand, the human’s eyes have the ability to distinguish the vibrant colors during the day. Human being only has 180 degree view when they see objects using eyes. On the other hand, cats have wider view for they can check the objects in 200 degree viewing. The peripheral vision of cats is superb. There is no need to wonder that this animal is capable for spotting the mouse at the corner space. Cats are included in the list of crepuscular animals. When the dawn or dusk comes, they become active. Even though they are in the room with low light, the eyes are very sensitive. Therefore, cats earn the nickname as the night creature. The cat’s eyes contain a layer of tissue which can gather more light to retina. It also has the larger tapetum and corneas. The shape of the eyes is elliptical. 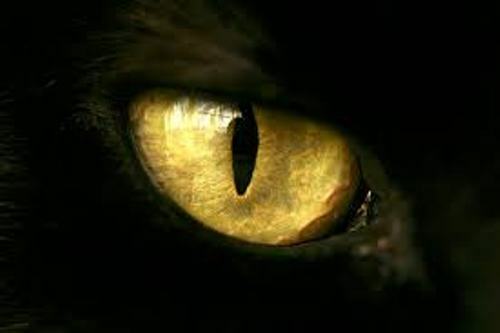 When the cats hunt during the dark night, they can do it easily since the silhouetted objects are clearer due to the tapetum which can shift into the wavelength of light. It is very easy for human being to differentiate the special spectrum of colors. Cats do not have this ability. The peak sensitive for colors for human are centered on blue, green and red. The full range of colors cannot be seen clearly by cats. Get facts about caterpillars here. The ability of human eyes in the bright light condition is better than cats. Since the cone function is contributed a lot to the motion detection of bright light, human has 10 or 12 times better ability. 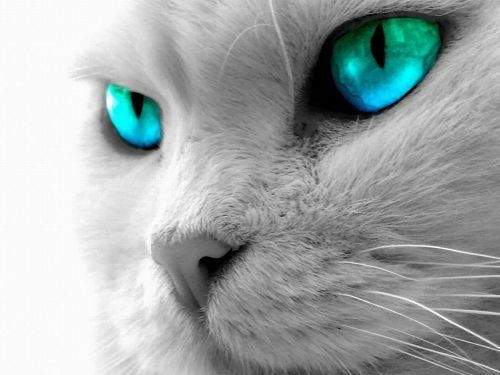 The color vision of cats is focused on grays and blue based on the research of some experts. 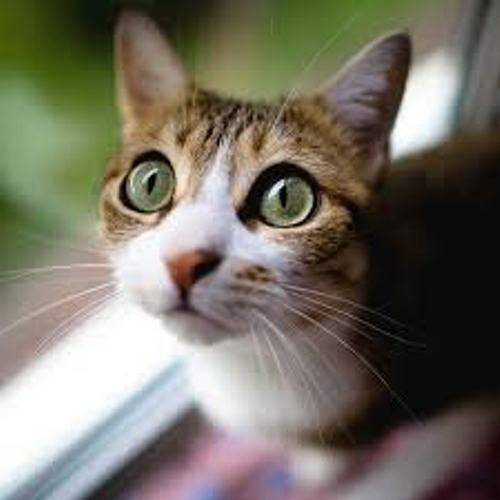 Facts about Cat’s Eyes 10: is it nearsighted animal? Cats cannot see the objects clearly at near place. Get facts about camouflage here. 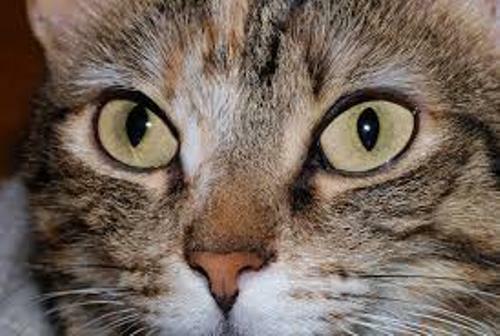 Are you impressed after reading facts about cat’s eyes?